Online ordering menu for DAVINO'S PIZZA. 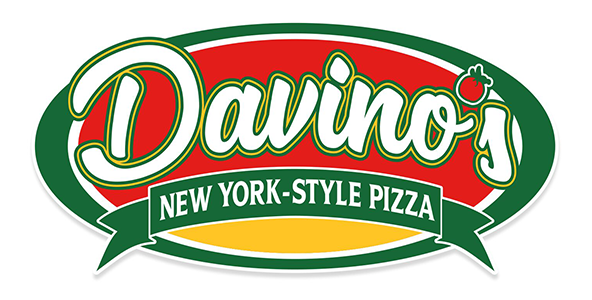 Welcome to Davino's Pizza of Mooresville NC..Home to official New York Style Pizza. Rated Best Pizza in Mooresville. We offer amazing pizza, Buffalo Style Wings...Stromboli's, Calzone's...Fresh Salads made to order. Give us a try today!